"Story telling will save lives" is the motto of a national group called This is my Brave. 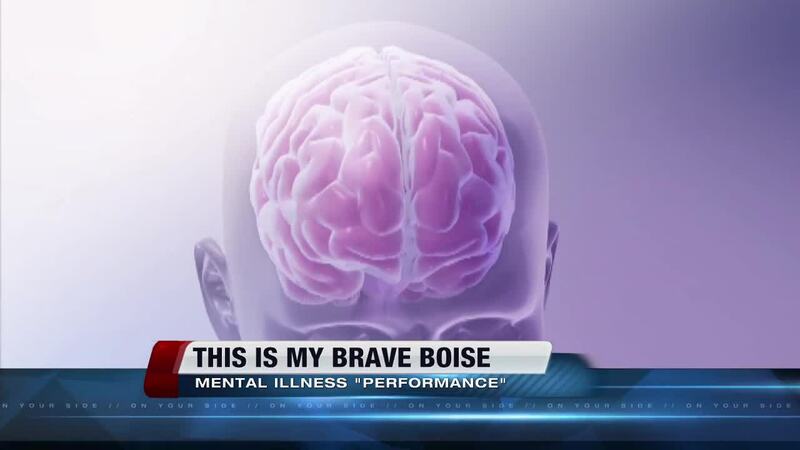 The group is in Boise this weekend at the request of a local mental health advocate. However, it's people from the Treasure Valley who will take center stage. They will share personal stories through speeches, essays, music and poetry. The hope is that more Idahoans will seek out the help they need. The producer of the show says unfortunately there are no quick fixes when it comes to battling a mental illness. "You can have a great family, a great job, a great house, be really successful in the community and still have depression," says Erin Lorensen, the local producer for This is my Brave Boise. "People don't understand, there's days you can't get out of bed. It's not because you have it rough necessarily." Tickets are still available for the series of short performances that are meant to help raise awareness on mental health issues. This is my Brave Boise runs from 7-9 p.m. on Saturday, Feb. 18 inside Boise State University's Special Events Center. 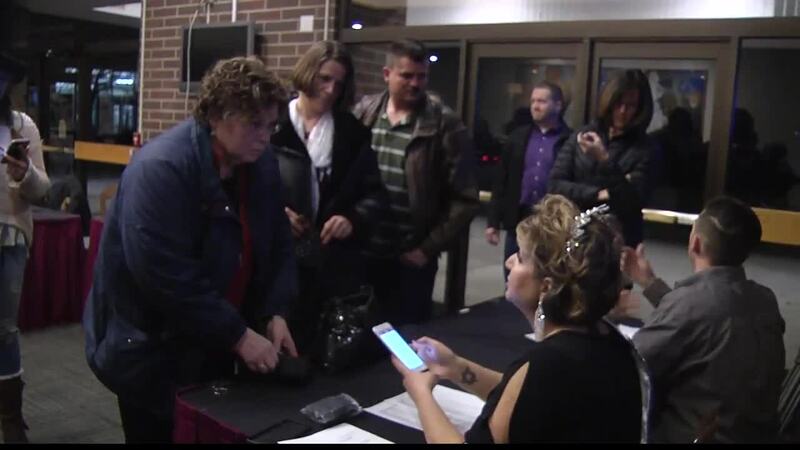 You can purchase them online https://thisismybrave.org/events/ or for a slightly higher price at the door.